I've heard a LOT of 'N*ggas in Paris' remixes/mashups but this one is the most unique one by far. 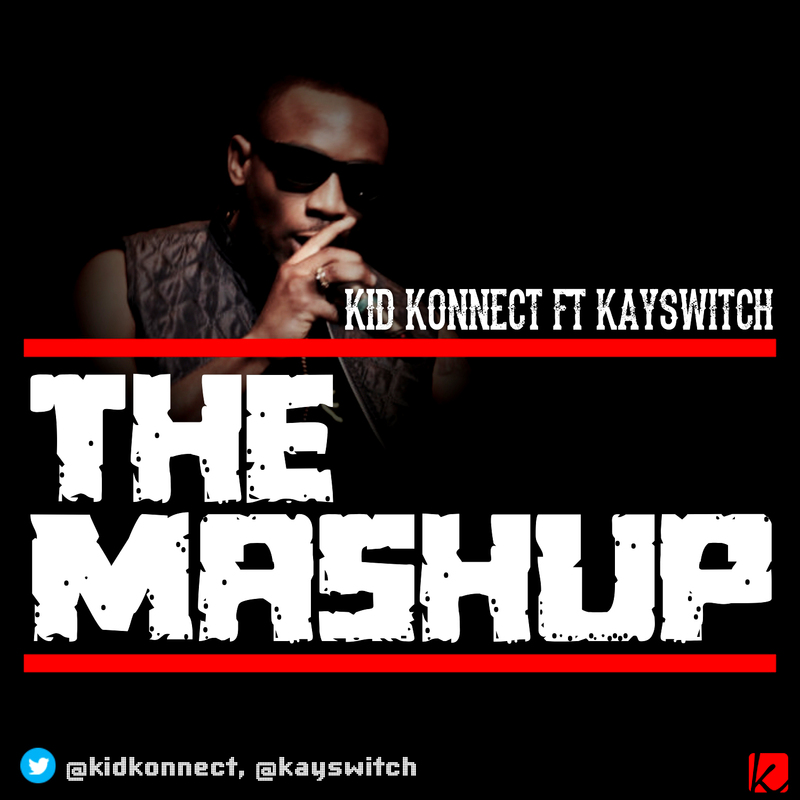 Award-winning music producer and remix king, Kid Konnect links up with DB records' very own Kay Switch on his brand new single aptly titled 'The Mashup'. Kid Konnect revamped the Hit-Boy produced song and anthem 'N*ggas in Paris' originally by Kanye West and Jay-Z with a fuji remix to it adding live conga, synths and string arrangements to the hip hop song. Kid Konnect enlists Kay Switch for this song where the rapper mashes up all his previous hit singles 'Gone Are The Days', 'Sister Caro', 'Go Down Now' and 'Owunmi' - into the song, making the title of the song 'The Mashup' come to life. He is BIG in the Afrobeat scene already as Kid Konnect has produced for the likes of Banky W, Wizkid, M.I., Brymo, Modenine, eLDee the Don and even the American pop-rap duo Chiddy Bang with a few others to name. 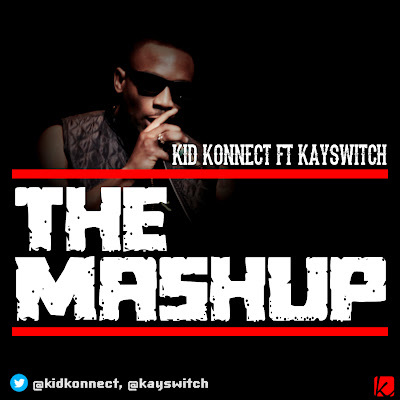 Kid Konnect is venturing further out as a solo-artist to be revered in 2013 with a string of stellar singles featuring some of your favourite artists already lined up - first up is “The Mashup”.